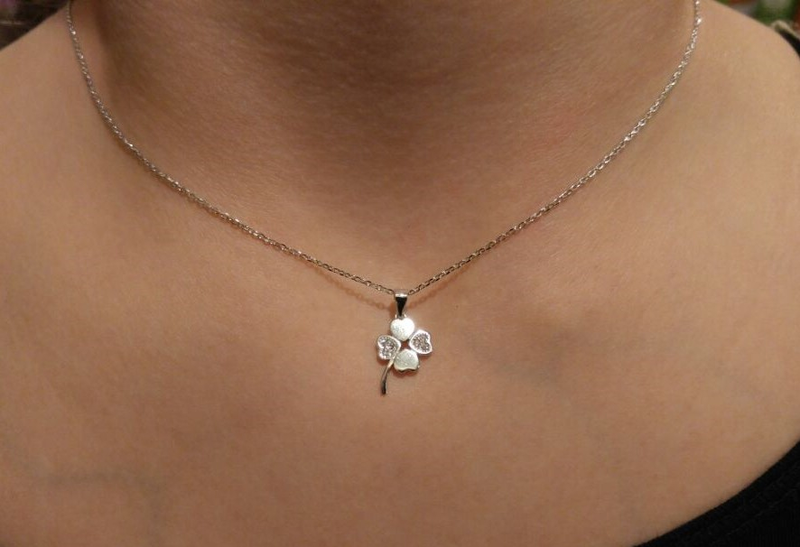 .925 Sterling Silver & CZ Special ! $20 OFF INSTANT SAVINGS AT CHECKOUT! 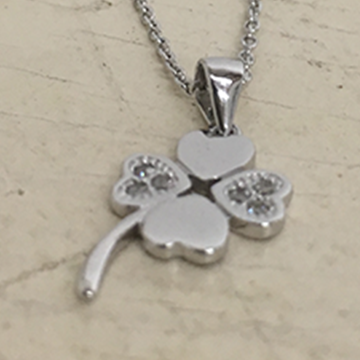 Sterling Silver & CZ Clover Necklace. Retail Price $39.95. Today only $19.95! Thank you for being a part of our ever growing community, and being with us for another amazing year! 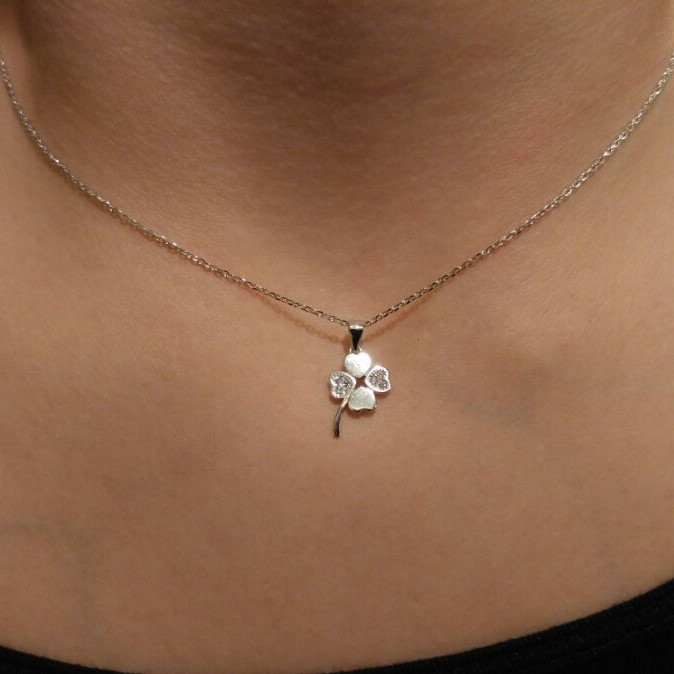 I love every piece of Jewelry I get from you guys, and I love your customer support. Thank you guys! 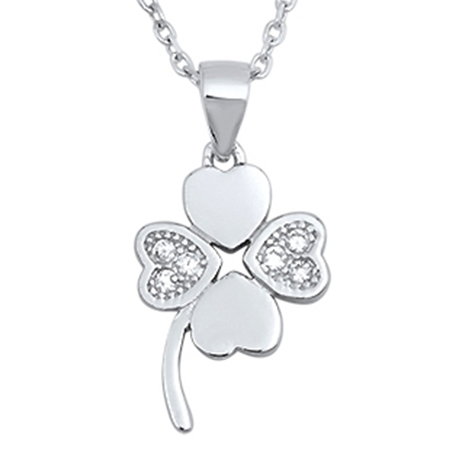 Always great jewelry - the quality is as good as anything you'd find in Beverly Hills. I routinely get complements on the jewelry I get from you. I'm addicted! 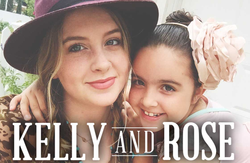 © Copyright KellyandRose.com. All rights reserved.